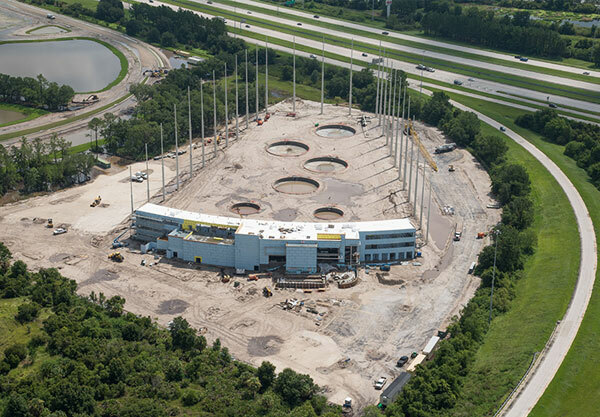 The future site of Great Bay Distributors in St. Petersburg, FL looks a lot different from two weeks ago. The tilt walls have been erected over the past 12 days and they look fantastic. The work consisted of a total of 111 panels: 71 insulated panels for the warehouse and 40 panels for the office/hospitality space with 12″ x 24″ reveals. 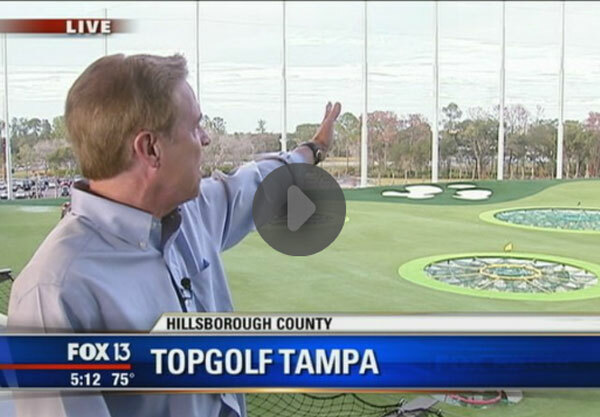 Bobby Lewis from WTSP wrote this great article about the TopGolf location in Brandon which is scheduled to open in December. 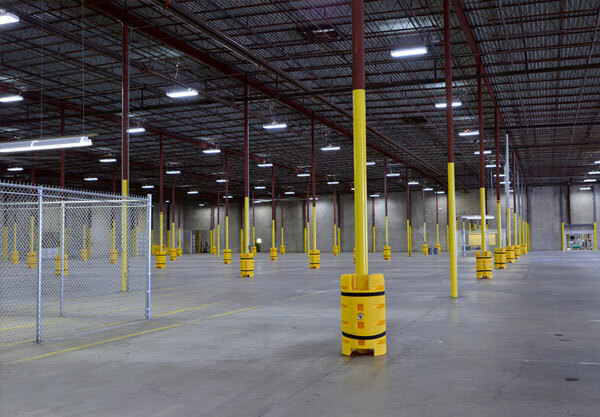 Tampa, FL – ARCO / Murray Construction Company announced today the completion of a 175,000 square foot industrial renovation for FedEx Ground Home Delivery on West Knollwood Road in Tampa, Florida. TAMPA, FL (June 9, 2014) – ARCO / Murray Construction Company and Tampa Family Health Centers held a ground breaking ceremony on June 5 for the construction of a new medical building. 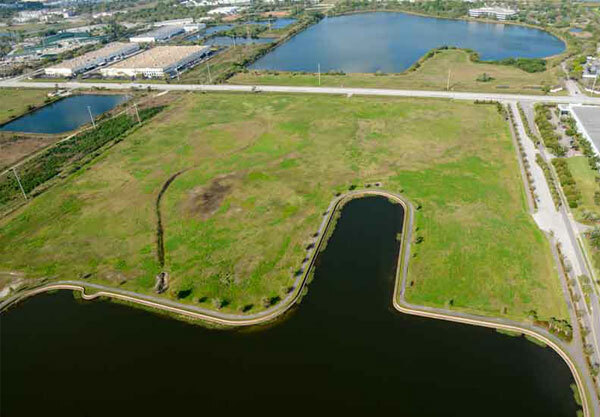 The new site is along the Hillsborough River on Sligh Avenue in Tampa, Florida. 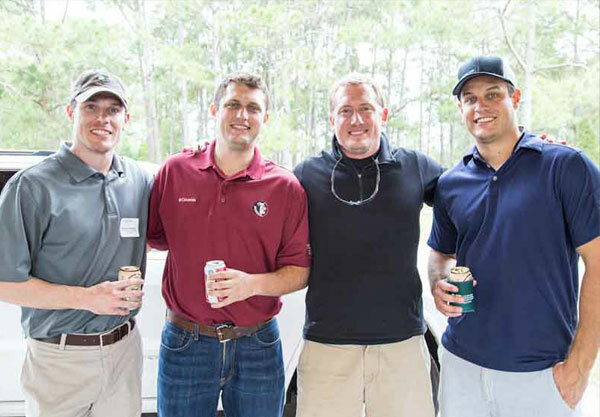 Thank you NAIOP for providing us with photos from the Sporting Clays Shooting event. ARCO/Murray Construction Company and DTZ made a great team for this event. 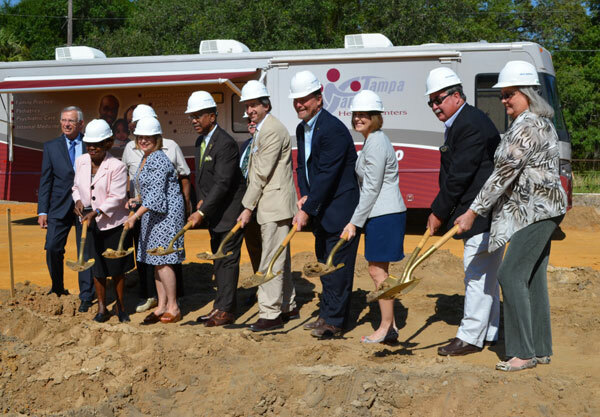 TAMPA, FL – ARCO / Murray Construction Company broke ground for the construction of a new two-story, 31,320 square foot facility for Tampa Family Health Centers on Fletcher Avenue in Tampa, FL. 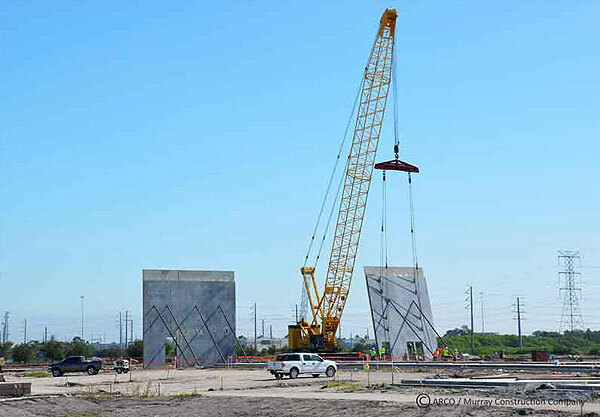 The Tampa Bay Times wrote an article about the solar panels that will be installed on the new Great Bay Distributors project ARCO / Murray Construction Company is managing. 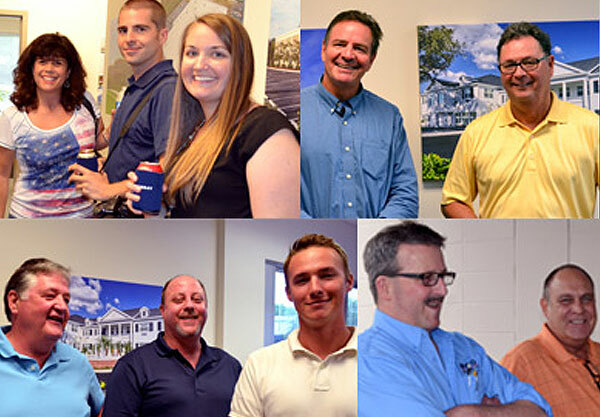 ARCO / Murray Construction Company would like to take a moment to say thank you to all our subcontractors and vendors who were able to make it to our BBQ last Friday. Although the rain kept us from being on the beach, we are thankful for the few hours of no rain so that Mike Sweeney could grill up some delicious BBQ chicken, burgers and hot dogs. TAMPA, FL – ARCO / Murray Construction Company is pleased to announce the completion of a 16,000 square foot facility for Suncoast Community Health Centers located on Palm River Road in Tampa, Florida.